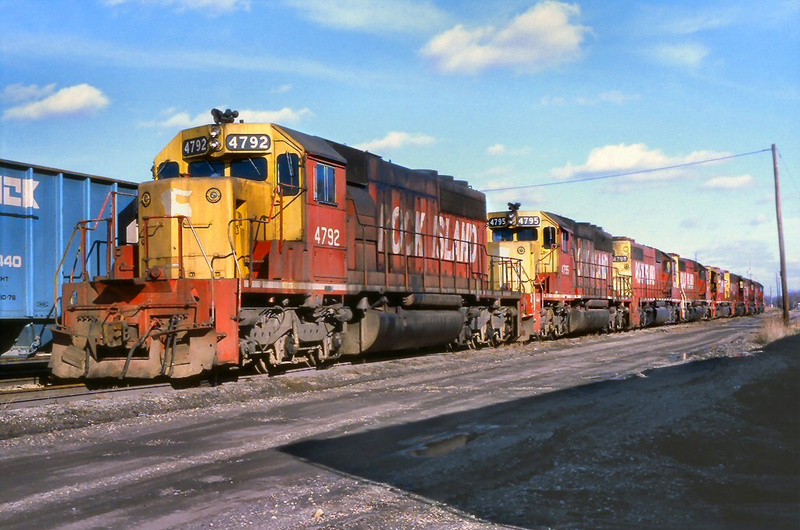 Louisiana Railroads And Railfanning In "The Pelican State"
Louisiana offer little in the way of mountainous operations and stiff grades, as the state is almost completely flat (saving railroads from the headache of such operations). While from a railfan perspective this might be a bit visually boring, the Pelican State is an important source of both originating and terminating traffic with the Port of New Orleans and the lucrative petrochemical industry both located there. Because of this several classic lines tapped into the state, notably wishing to reach New Orleans as it was a vital interchange point and originator of traffic (both passenger and freight). 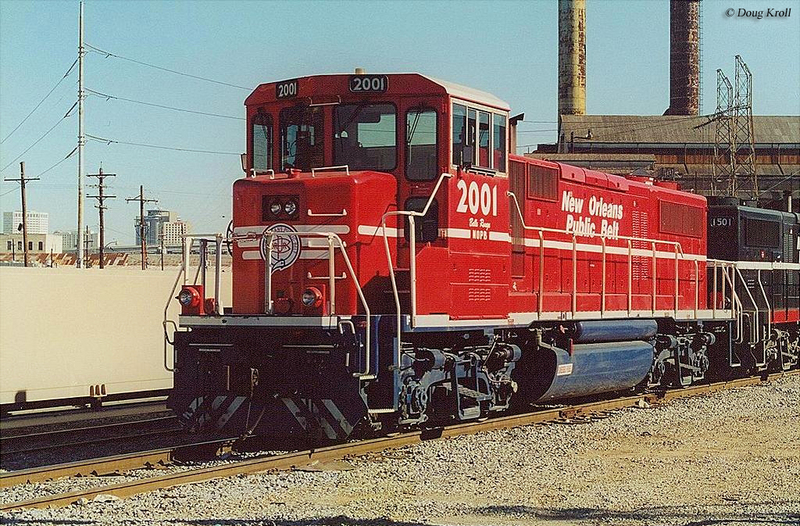 Today, Louisiana is still served by several Class I railroads (six of the seven) and several short lines allowing for an interesting mix of operations. 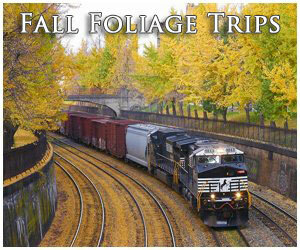 Louisiana railroads date back to 1830 (just a few years after the Baltimore & Ohio was chartered!) 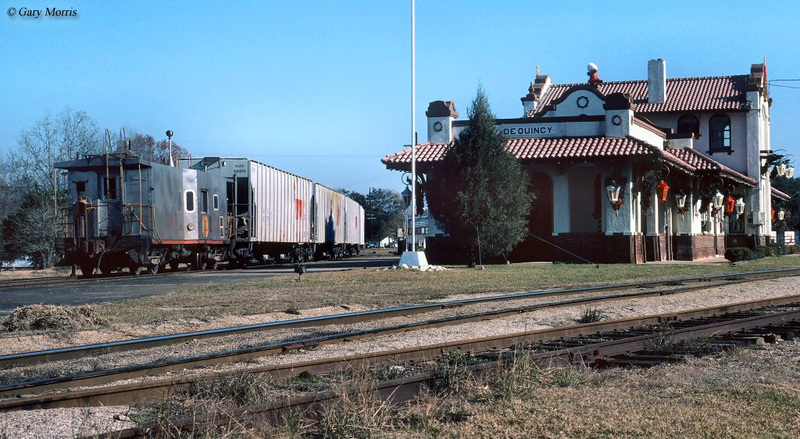 when the Pontchartrain Railroad was chartered, the first railroad west of the Alleghenies. 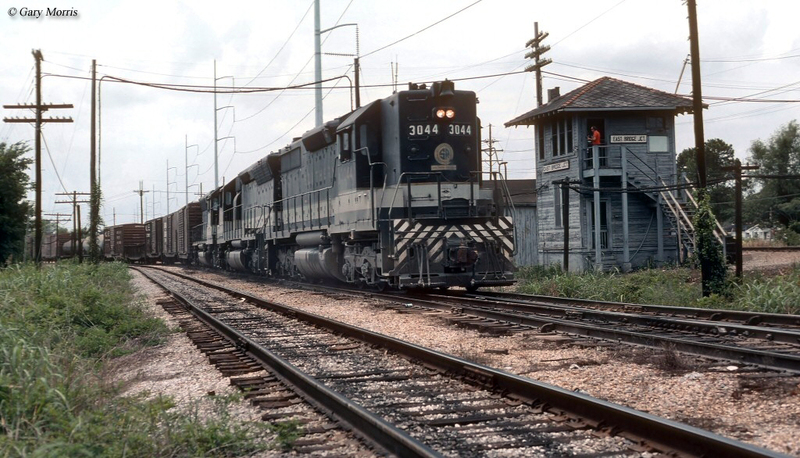 The railroad was built to connect a small suburb of New Orleans, Faubourg Marigny, with Milneburg a town that sat along Lake Pontchartrain. 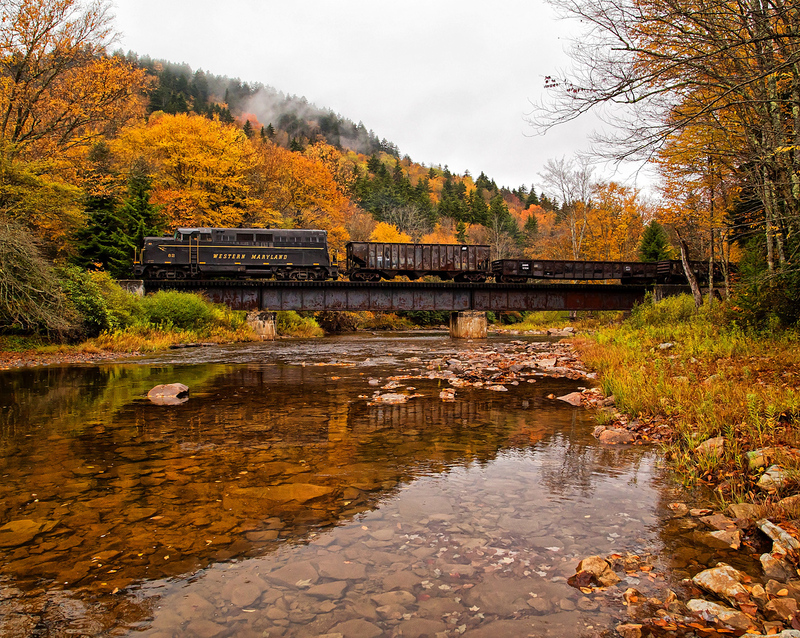 The railroad was only about five miles in length and was opened a little over a year after it was chartered on April 14, 1831. At the time of the line's construction the lake saw a significant amount of imported goods arriving to New Orleans and as such allowed it to be quite profitable operating as a terminal railroad (as well as moving passengers). By the late 19th century the Pontchartrain Railroad lost most of its freight traffic after ships became too large to navigate into the lake. During the line's last three decades or so it was mostly used as a tourist attraction until it was completely abandoned in 1935, 105 years after it was originally chartered. Following the Pontchartrain Railroad many classic "fallen flags" or their predecessors reached into Louisiana predominantly looking to reach busy New Orleans. Today, Louisiana is mostly the domain of Class Is CSX Transportation, Norfolk Southern Railway, Canadian National Railway (which reached the Pelican State when purchasing the Illinois Central), Kansas City Southern, BNSF Railway, and Union Pacific (only Canadian Pacific does not reach the state). 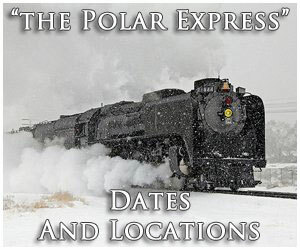 The rest is operated by a host of shortlines which include the Acadiana Railway, Delta Southern Railroad, Louisiana & Delta Railroad, Louisiana & North West Railroad, Arkansas, Louisiana & Mississippi, Baton Rouge Southern Railroad, CG Railway, Gloster Southern Railroad, Louisiana Southern, New Orleans & Gulf Coast, Ouachita Railroad, Timber Rock Railroad, and the New Orleans Public Belt Railroad. 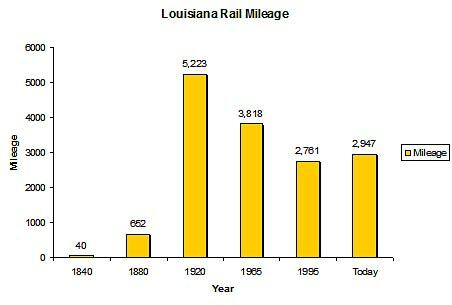 For a more in-depth look at Louisiana in terms of its rail mileage please have a look at the chart below. At one time, the Pelican State carried a rail network that totaled over 5,000 miles although today that number has dropped under 3,000 miles. Since the 1920s (when mileage peaked across the country) the state has lost about 44% of its rail infrastructure. This is actually about average (at least in terms of the numbers) as many states have seen similar declines over the same time period with many of the abandonments coming between the 1960s and 1980s. While Louisiana no longer offers passenger trains like the original Sunset Limited, Crescent, and the Pan-American our national passenger railroad, Amtrak, continues to operate the Sunset Limited, City of New Orleans, and Crescent, all of which terminate and originate in New Orleans (at the New Orleans Union Passenger Terminal to be exact!). 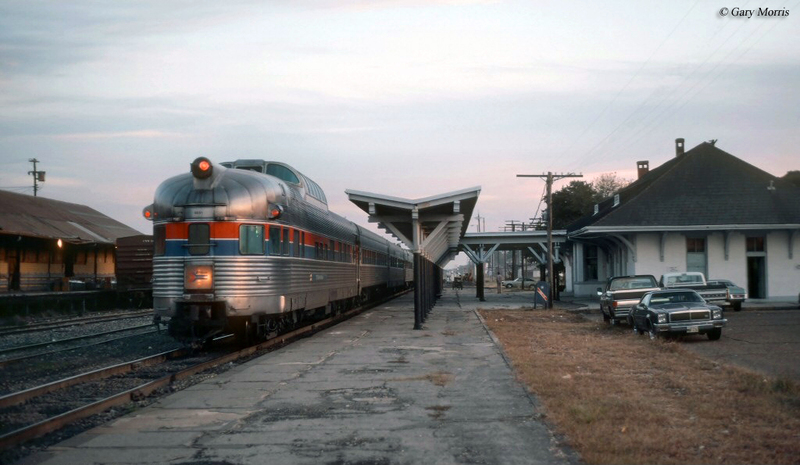 To learn more about some of the classic "streamliners" that operated through Louisiana please click here. 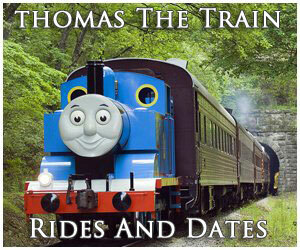 This page at the site highlights many of these trains, including all of those mentioned above. 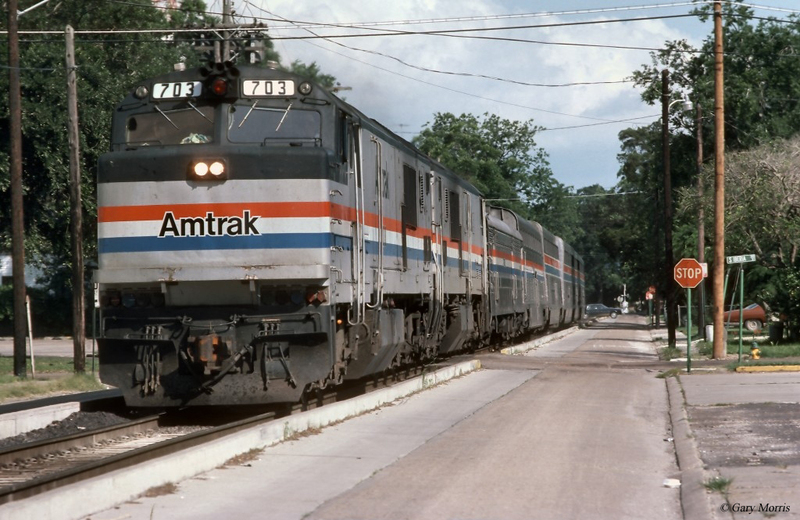 If you would like to find out what kind of train service Amtrak currently operates within Louisiana please click here to visit their website. 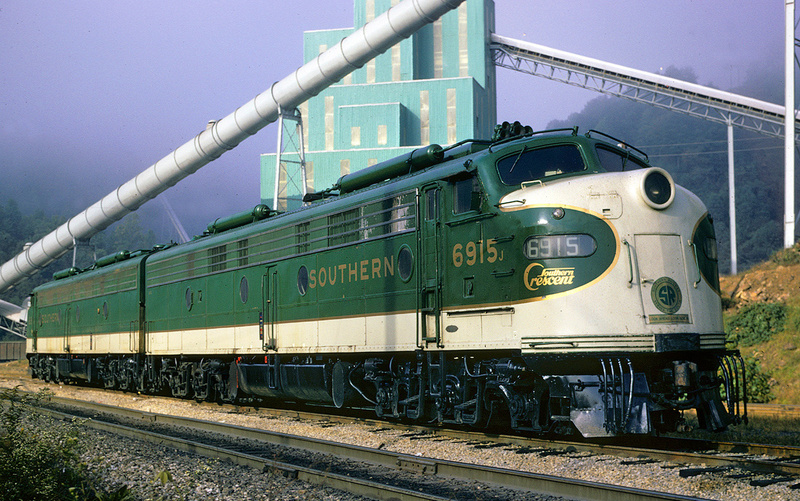 Freight and passenger railroads aside, the state is also home to just a few railroad museums (and, unfortunately, no tourist/excursion trains) which include the DeQuincy Railroad Museum, Old Hickory Railroad, and Southern Forest Heritage Museum. Lastly, for more information about the state's railroad history please visit AbandonedRails.com, a website which highlights abandoned rail lines found around the country. 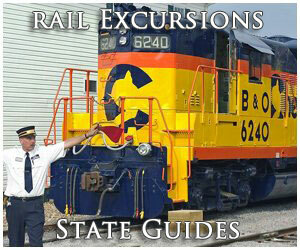 All in all, while Louisiana is rather flat and offers little to see visually, railroads in the Pelican State has plenty to see, whether you are a vacationer, railfan, or just a local, perhaps interested in some sightseeing or something to do!